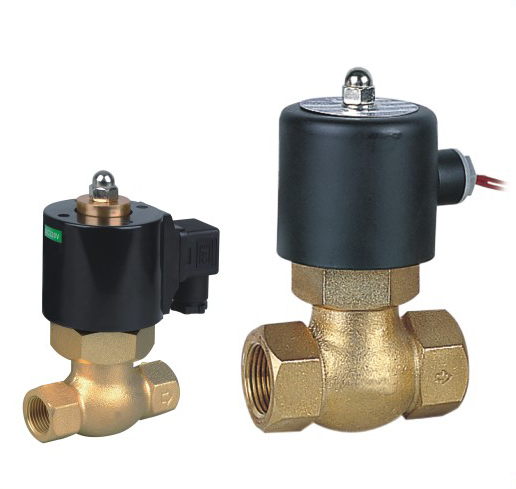 2L Series steam Solenoid Valve Adopting pointed structure with self-sealing compensation lengthens the service life of this valve. 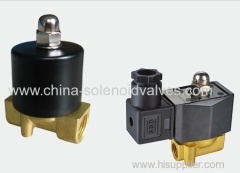 2L Series steam Solenoid Valve the balance of the piston gap design enhances the reliable application of this valve in high temperature. 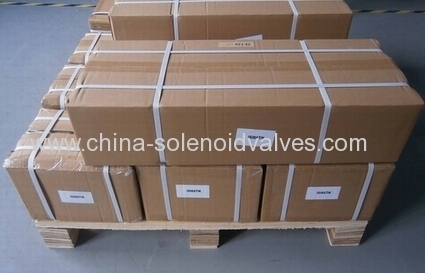 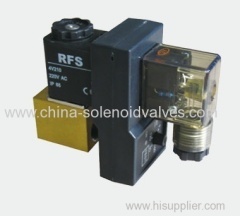 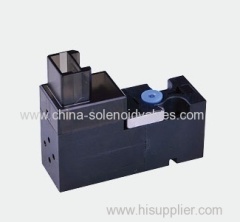 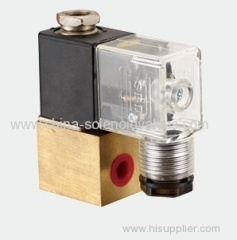 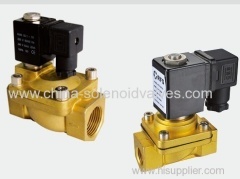 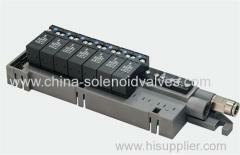 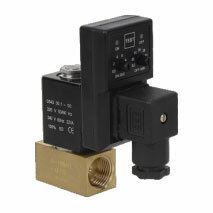 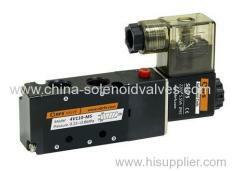 2L Series steam Solenoid Valve Using PTFE sealing,it is suitable for high temperature fluid flow. 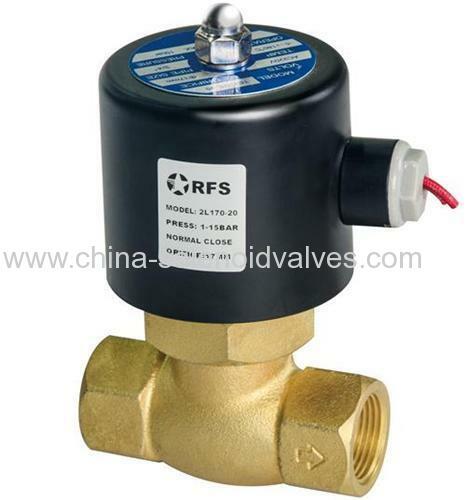 valve are produced according to the ISO9001:2008 standards.